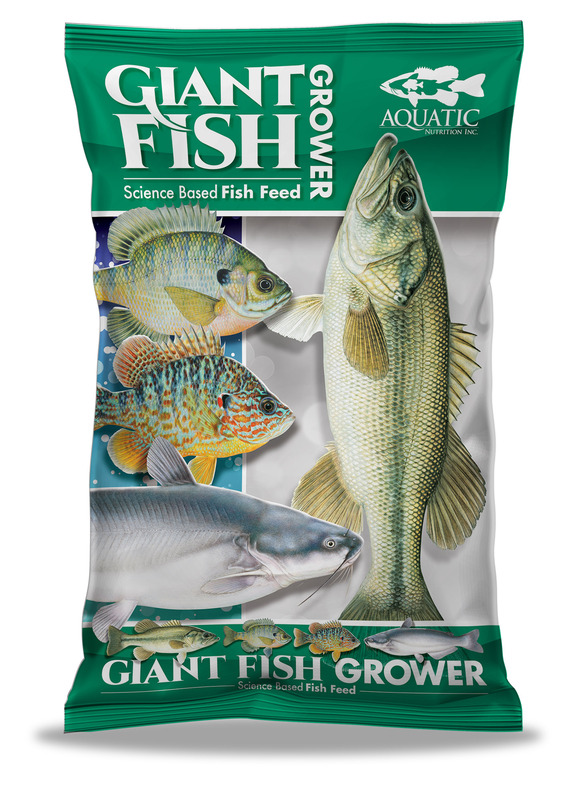 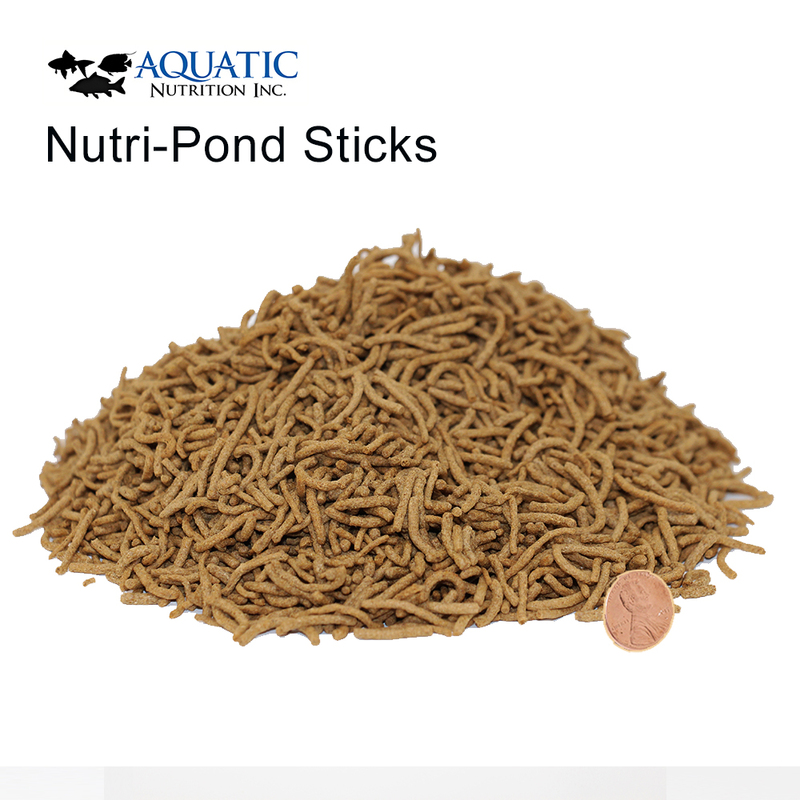 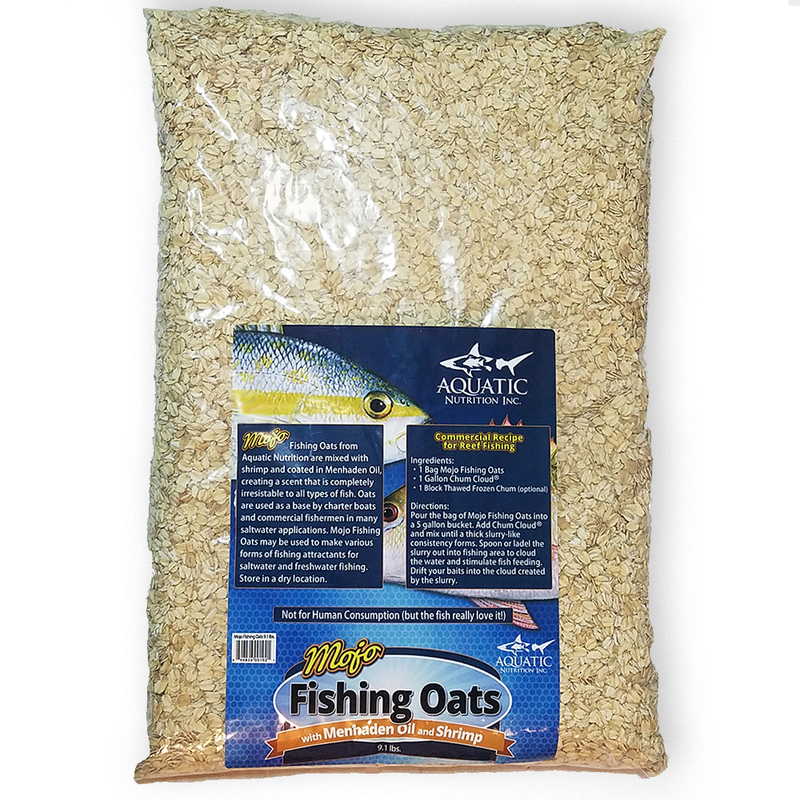 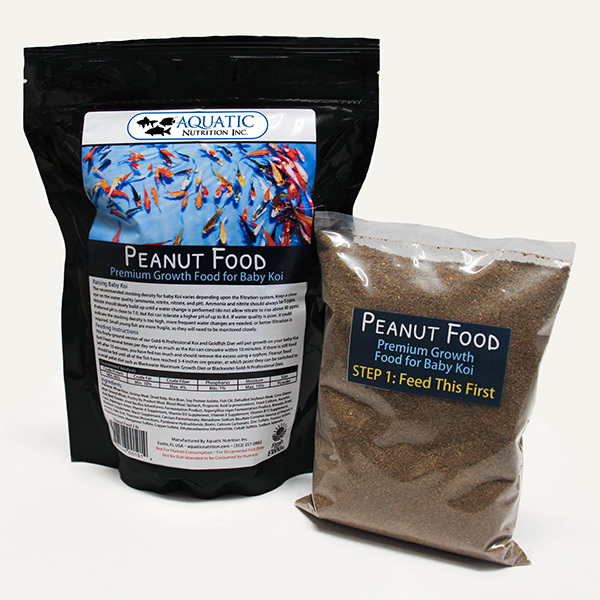 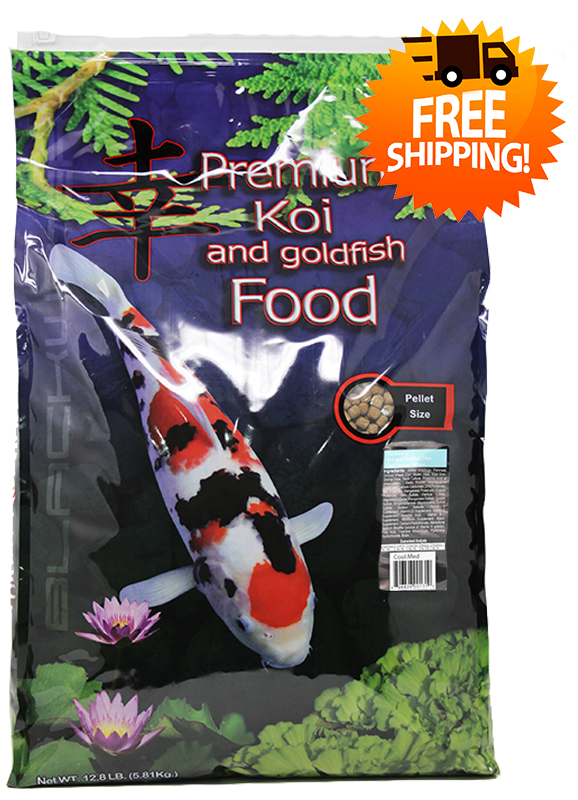 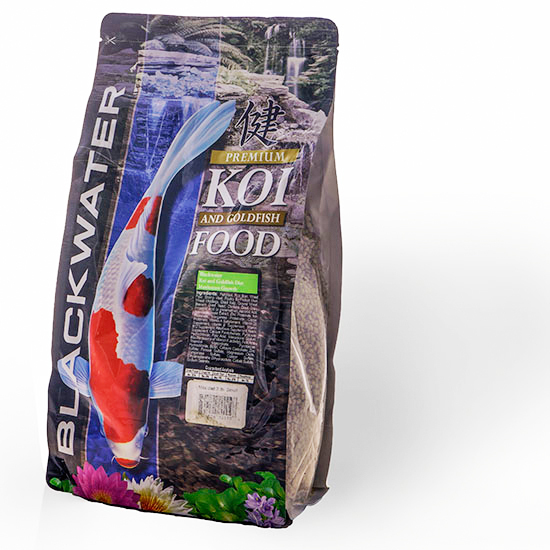 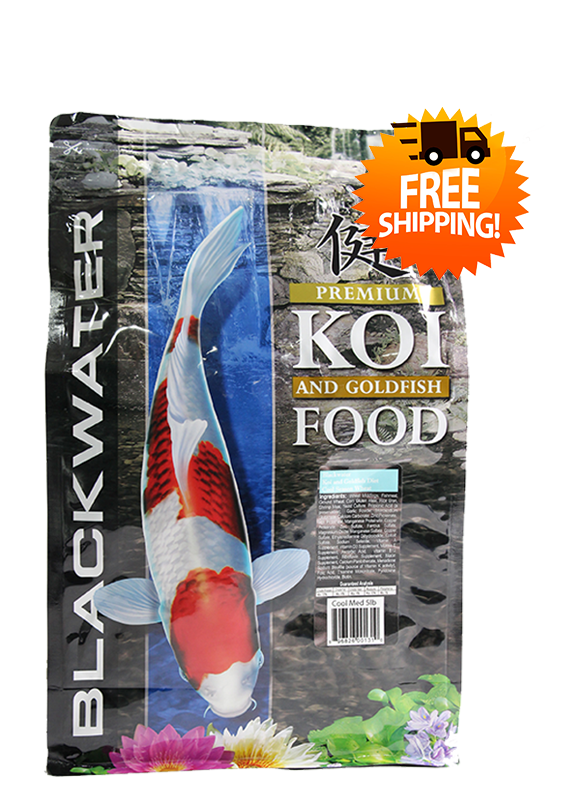 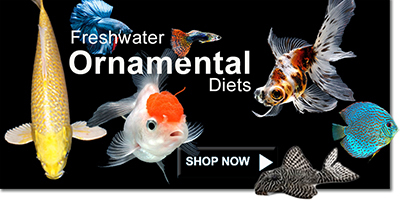 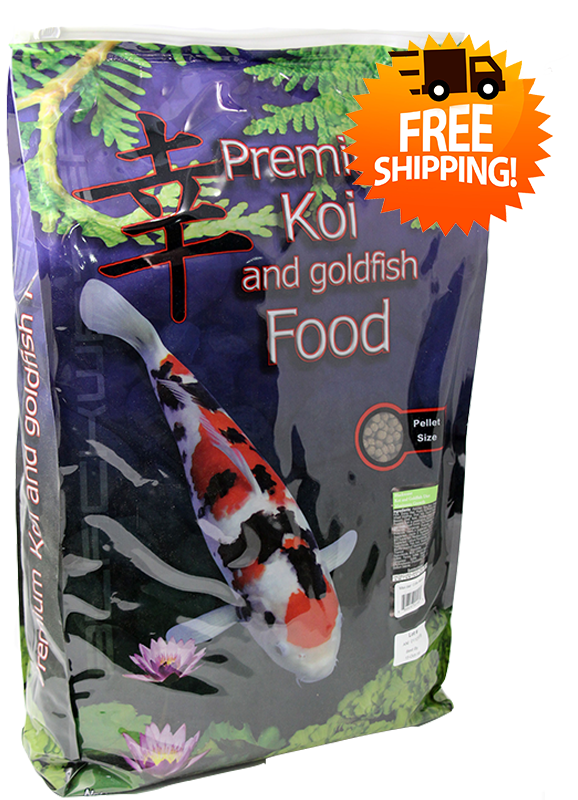 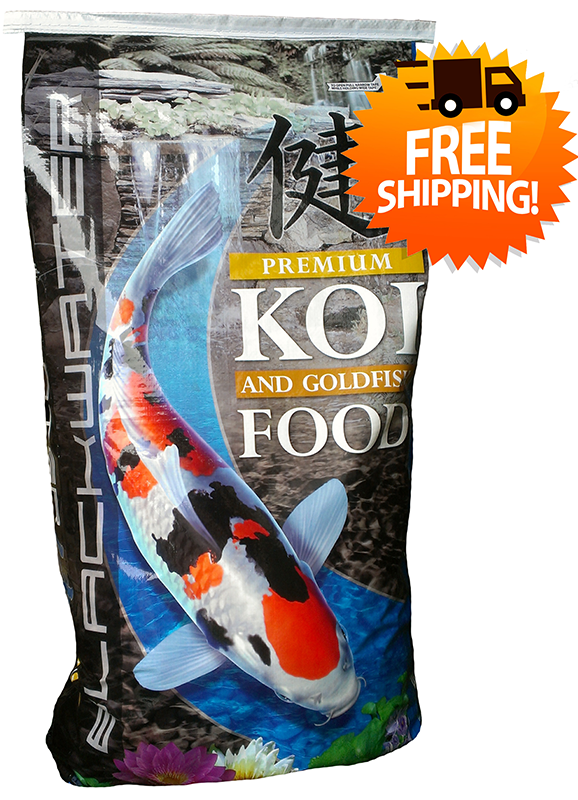 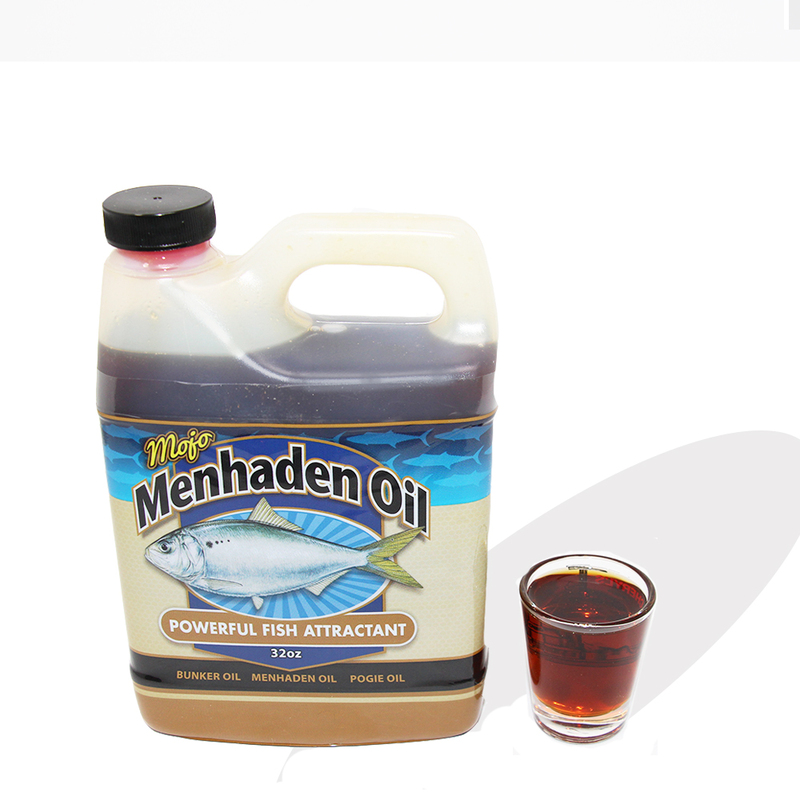 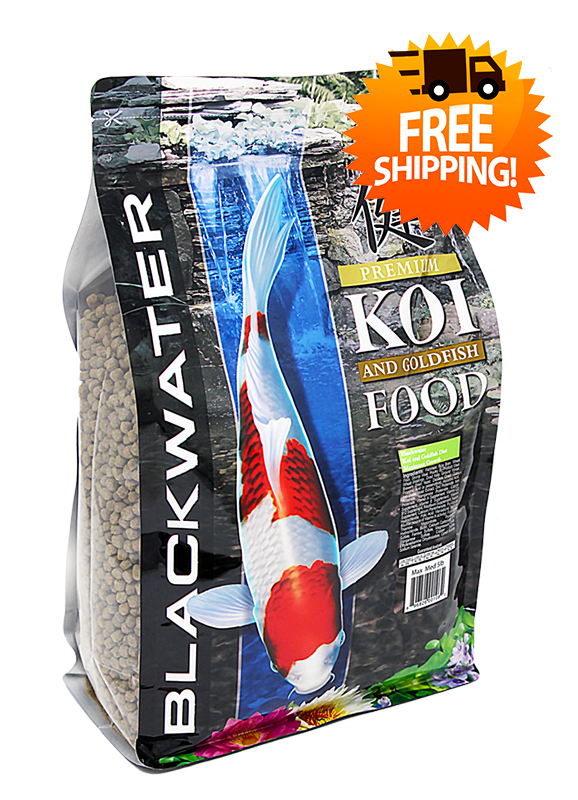 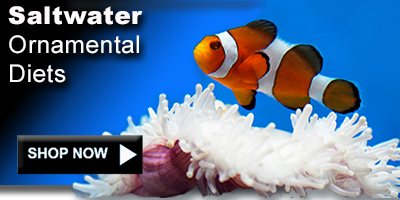 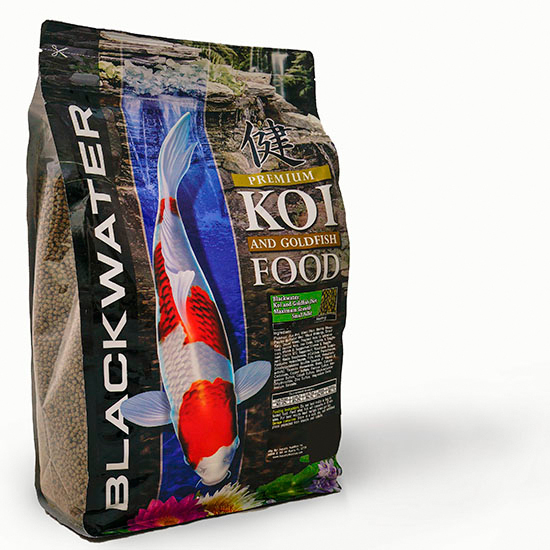 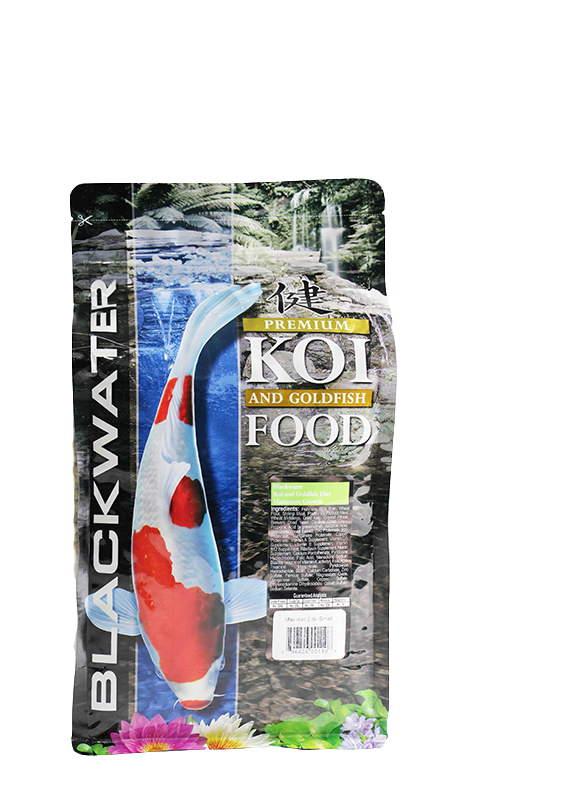 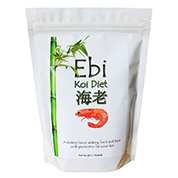 Aquatic Nutrition, Inc. knows how to make fish bite. 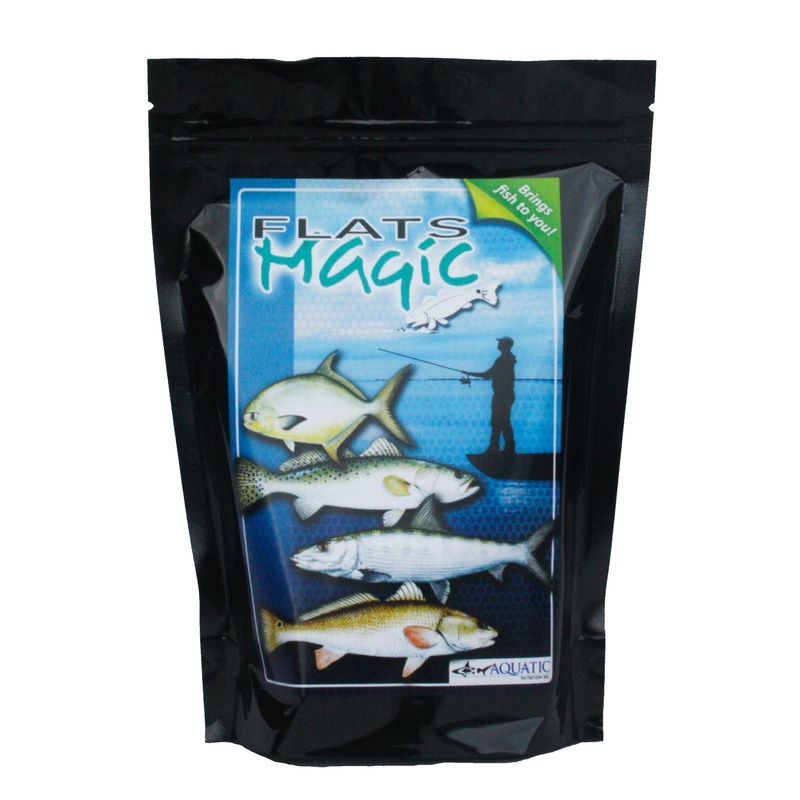 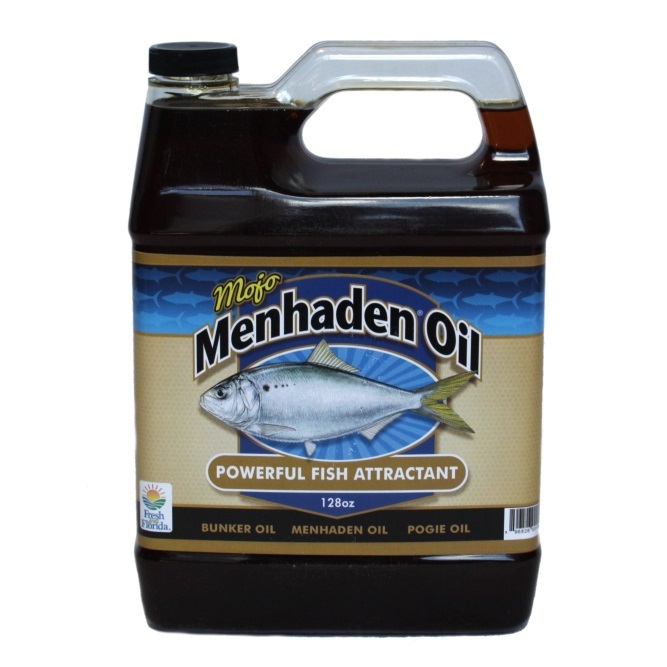 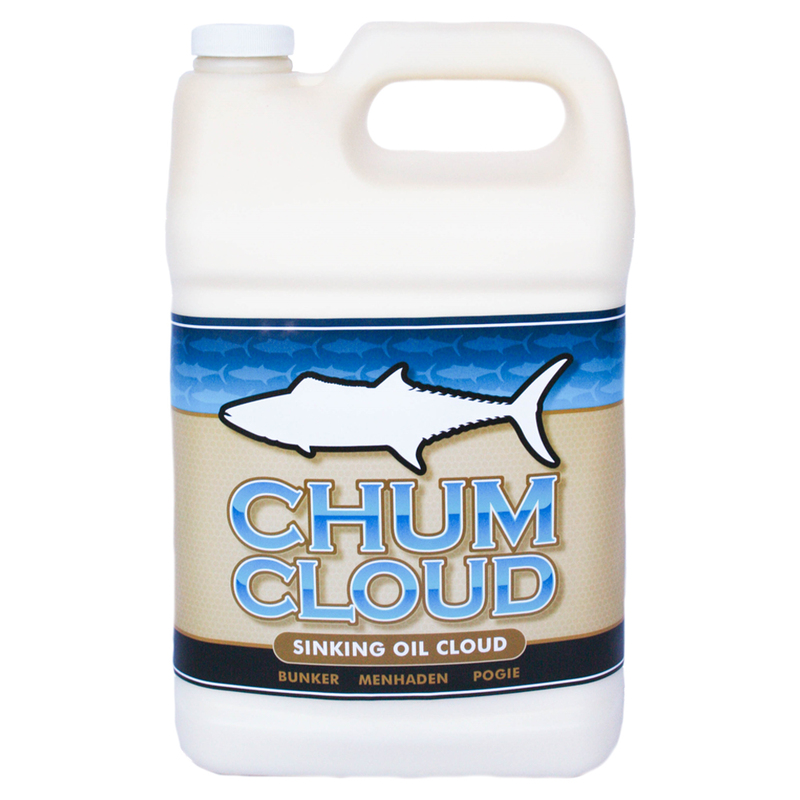 By getting fish excited with the concentrated natural scents we use in the creation of our various Fishing Chum products. 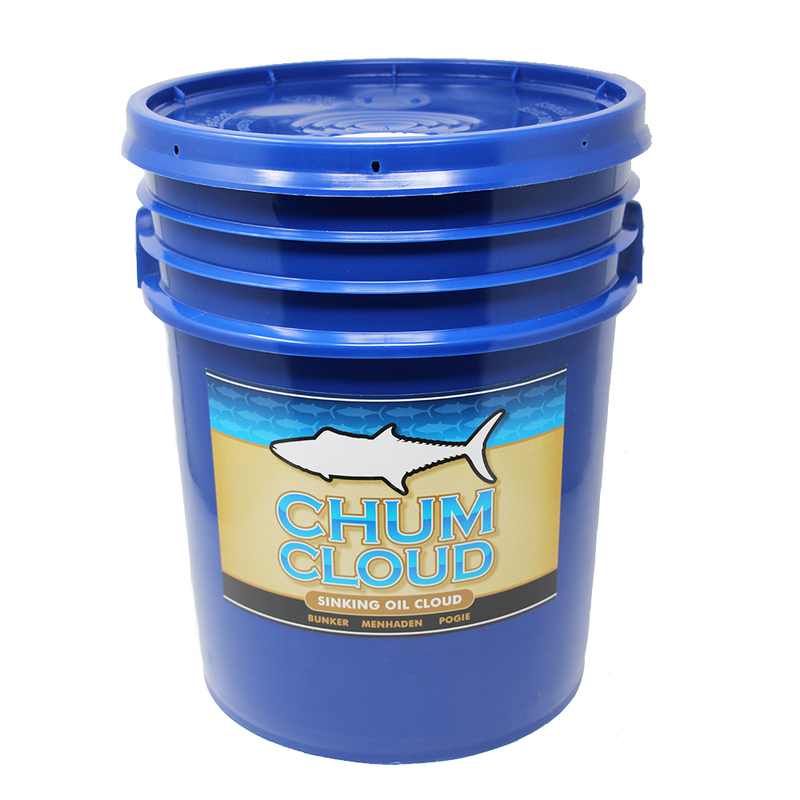 Professional fishing guides agree that the more chum you deploy, when hunting sharks for sport, the better your chances are of attracting sharks to your location. 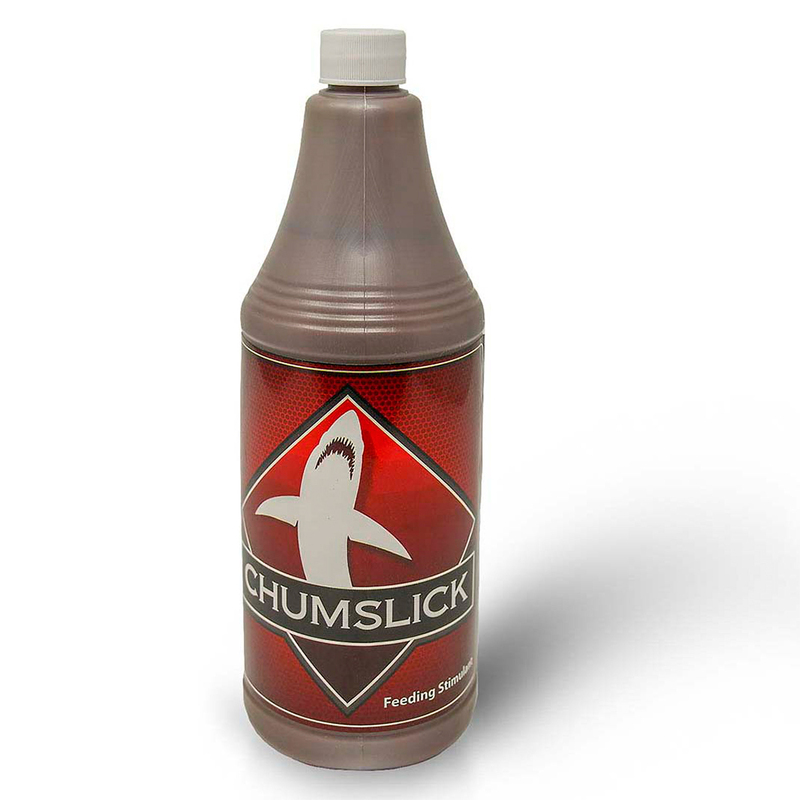 Those shark fishermen who are using Aquatic Nutrition's Blood Stream Top Predator Chum have been successfully catching all varieties of sharks, including Mako Sharks, Hamer Heads, Blacktip, Bull and many other varieties up and down the Atlantic coast and in the Gulf of Mexico. 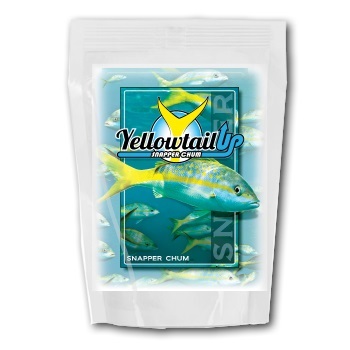 Many of these captains and fishermen have told us how convenient our Shark Chum Kits are. 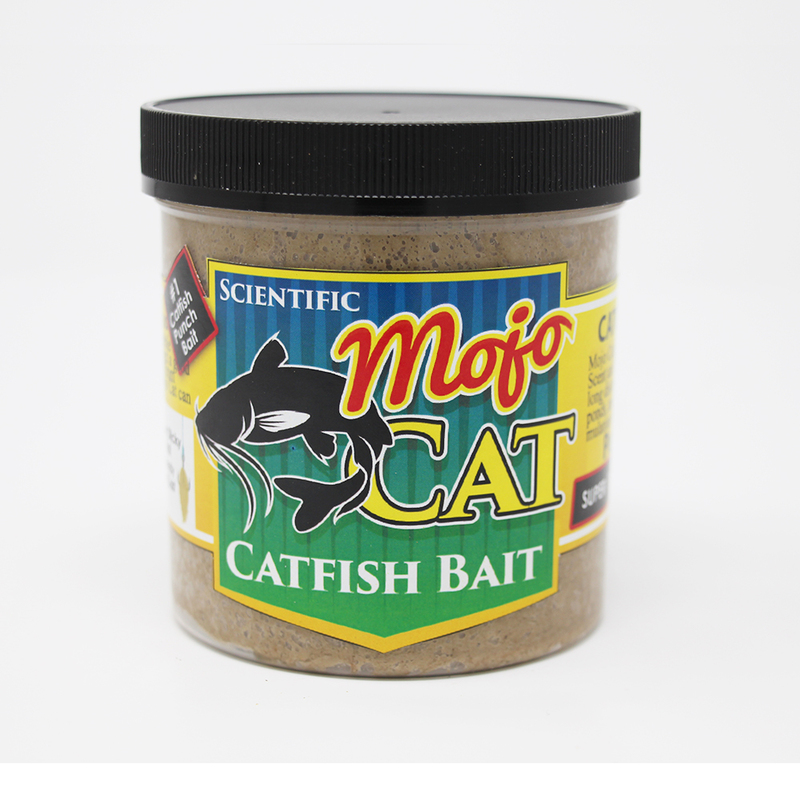 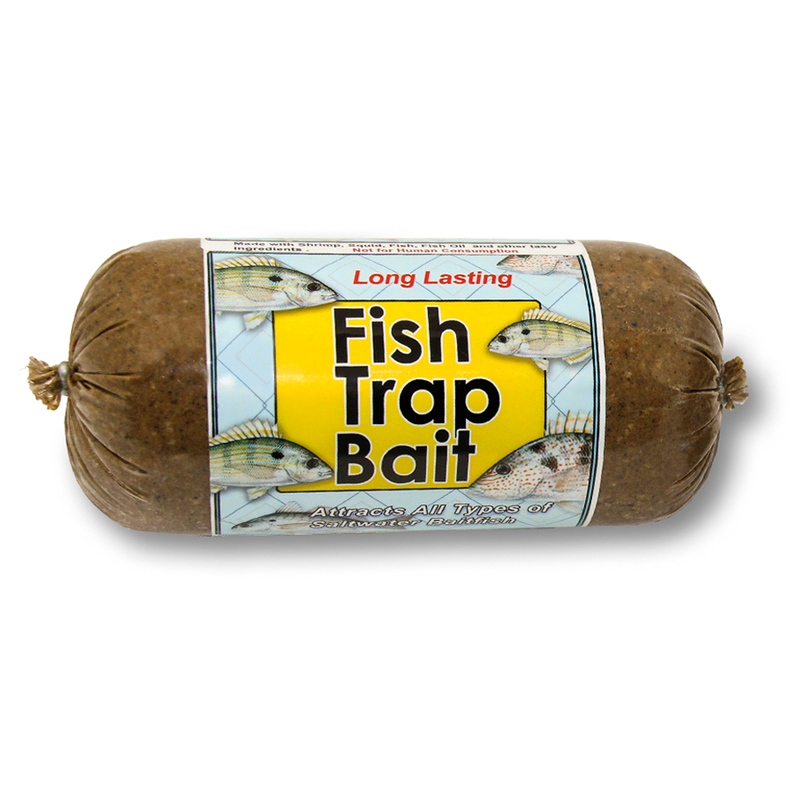 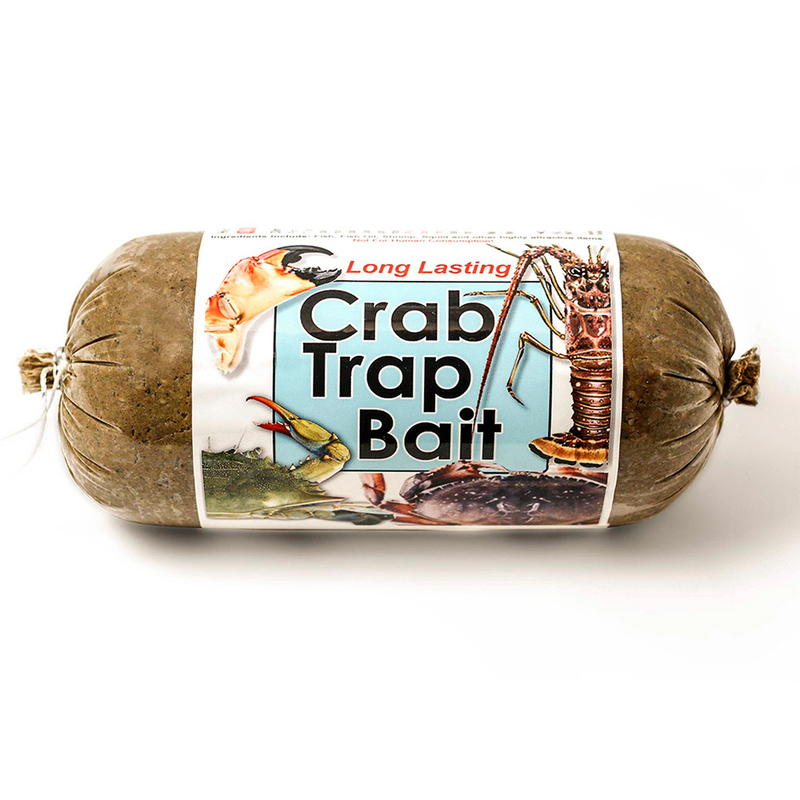 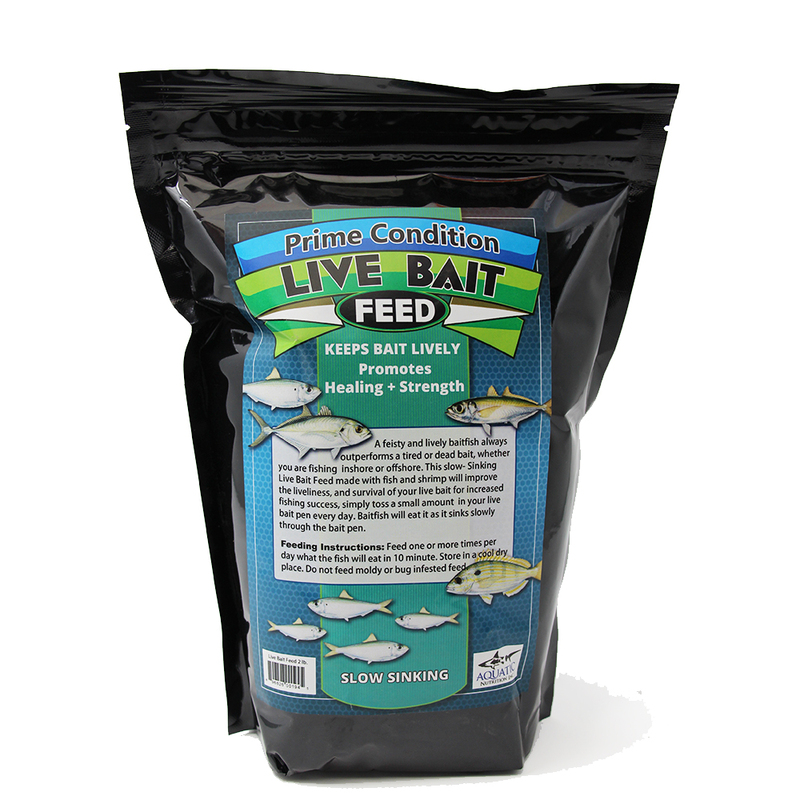 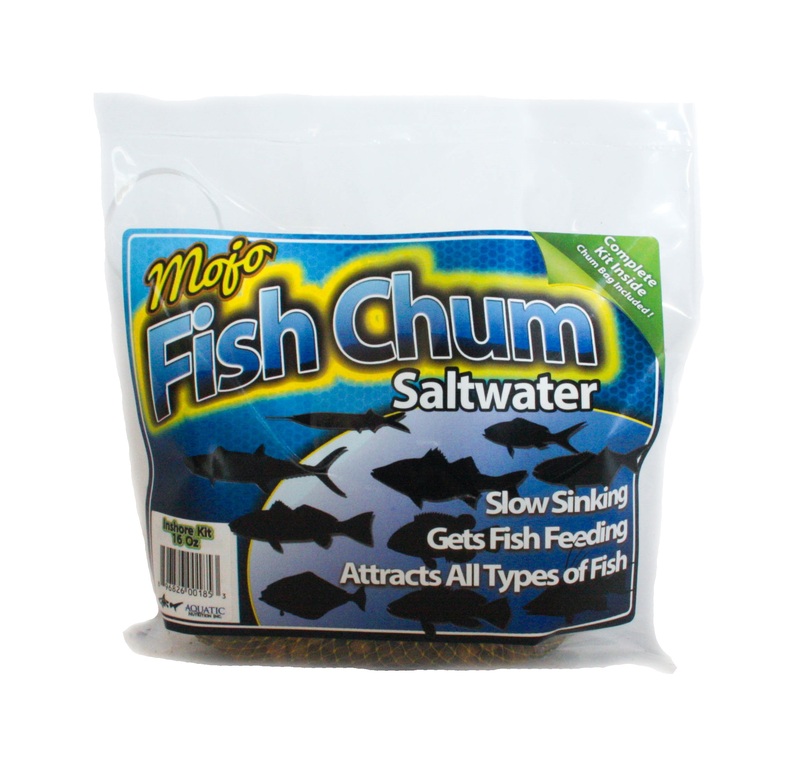 Mainly due to the ease of mixing of the ingredients to form a bait ball, and then the ease of deploying the chum ball. 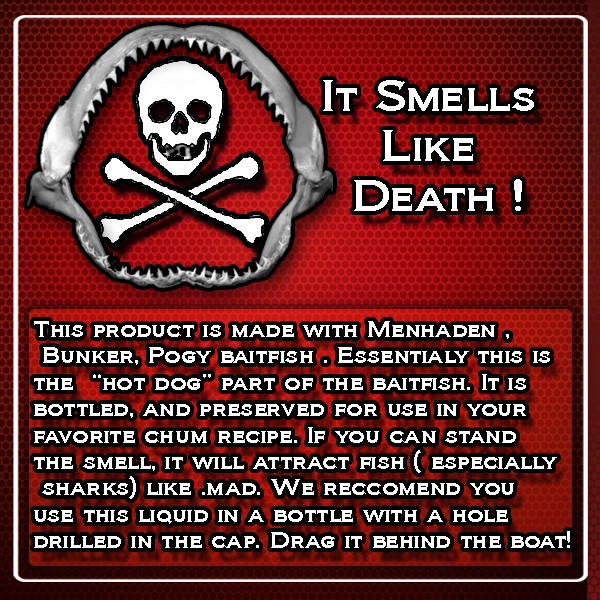 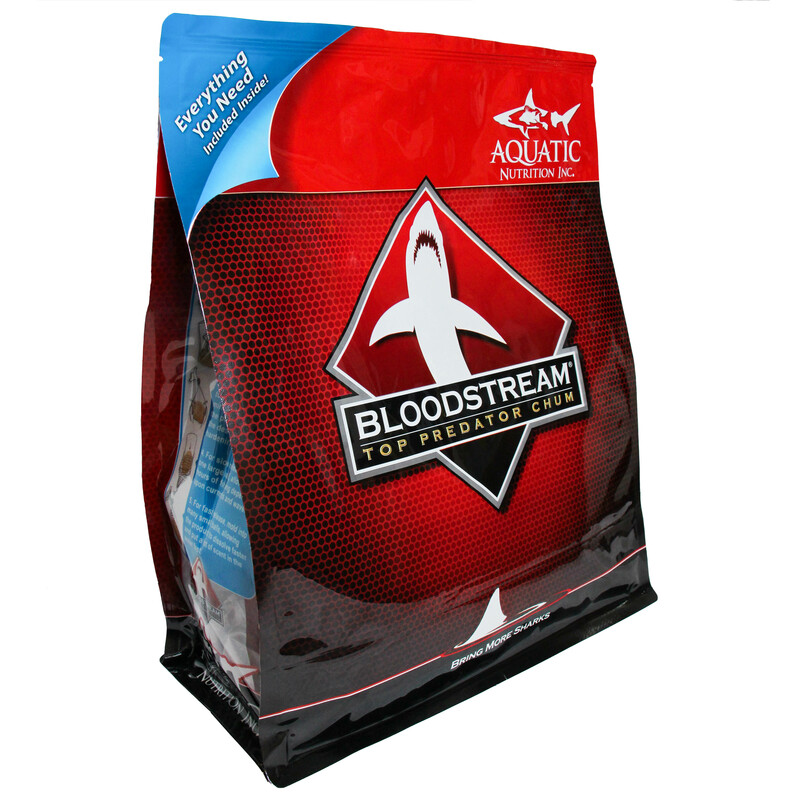 Bloodstream has an unlimited shelf life, until you mix the ingredients, and once mixed it can be deployed multiple times and it won’t stink up your boat! 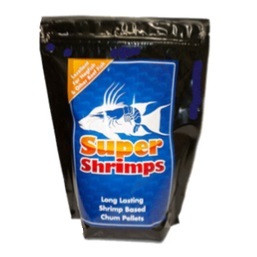 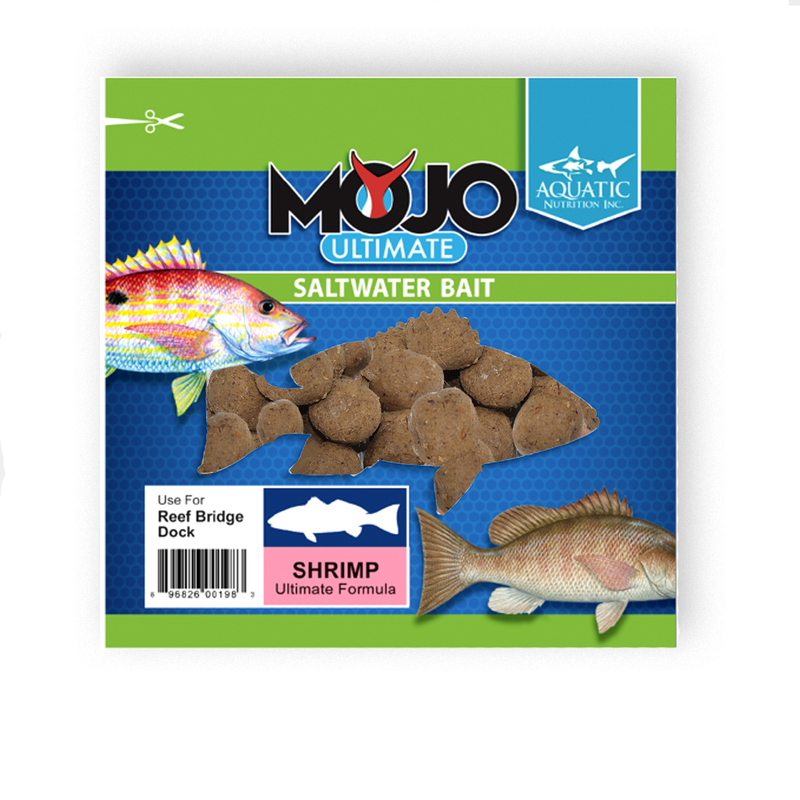 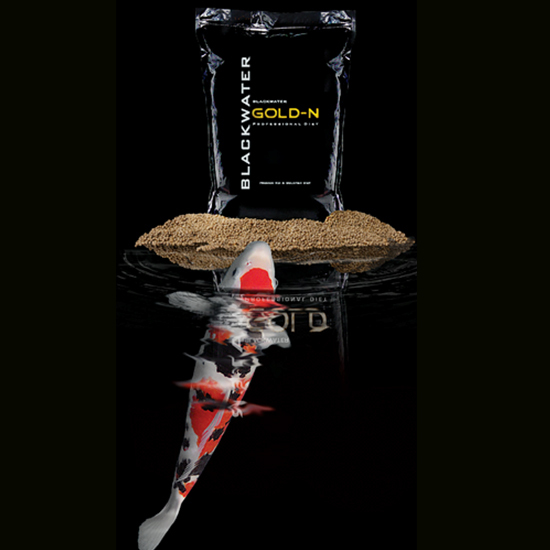 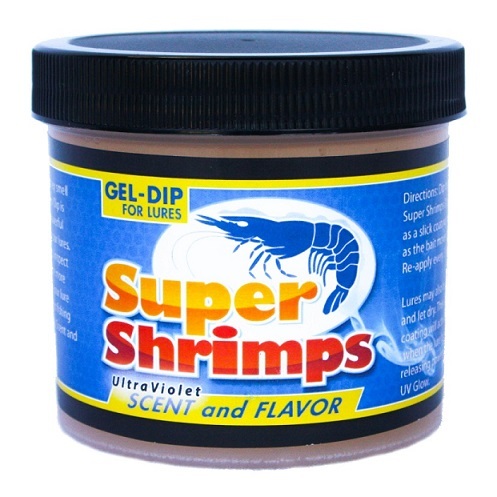 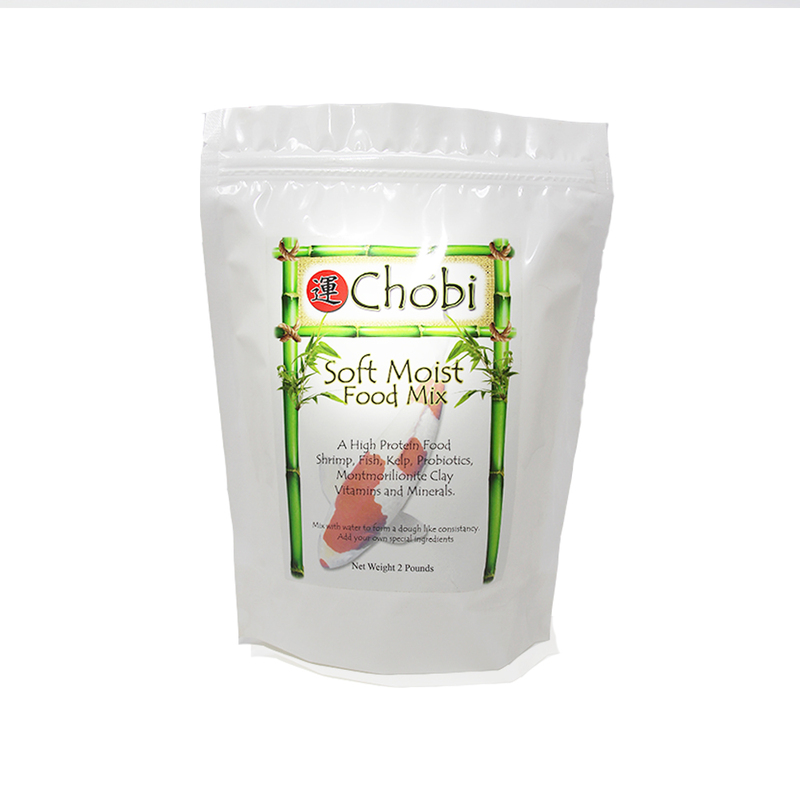 Grouper fisherman have been using our Super Shrimps Chum to attract the smaller bait and reef fish that in-turn draw the larger Grouper to investigate. 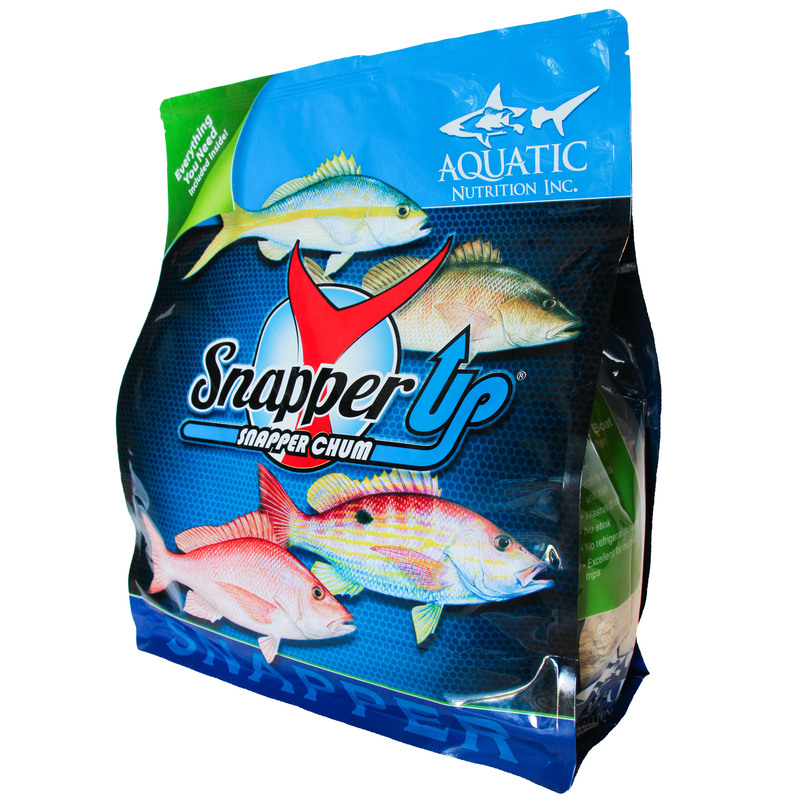 Snapper Fisherman fool wary Mangrove Snapper and Yellowtail Snapper by clouding the water to hide leaders and draw the fish away from cover. 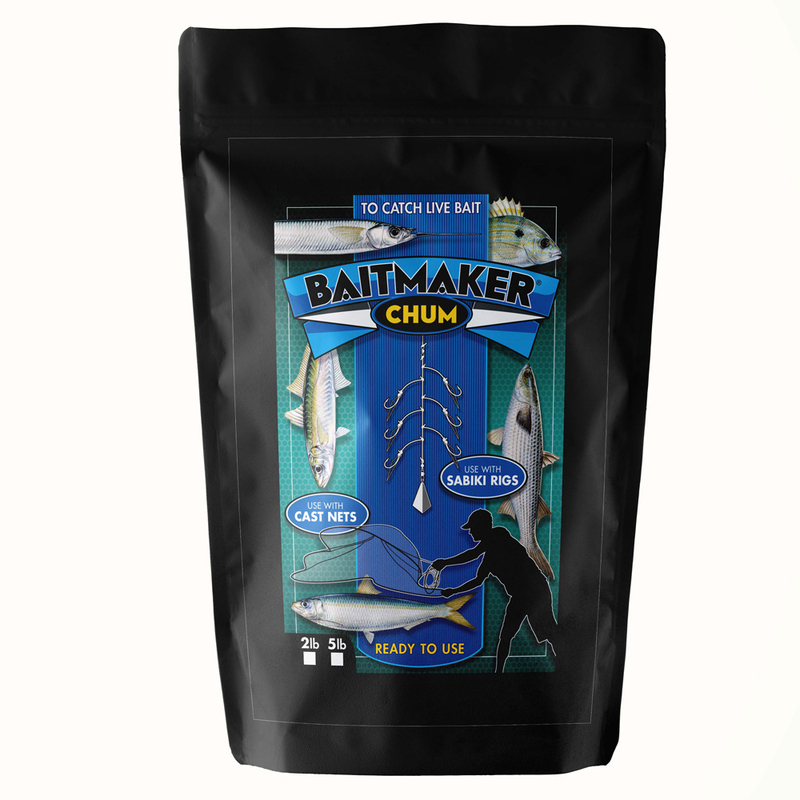 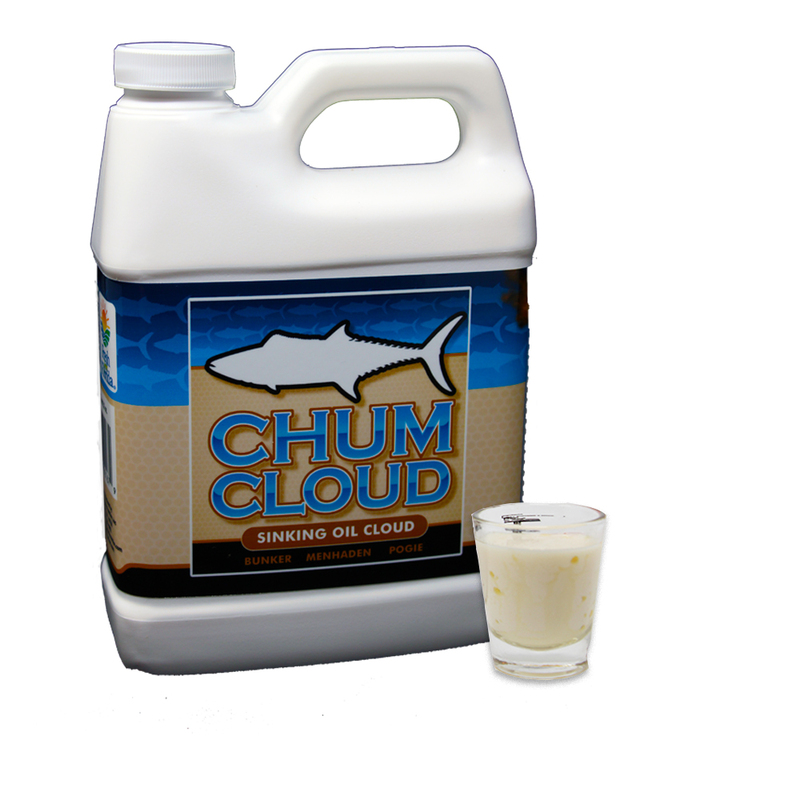 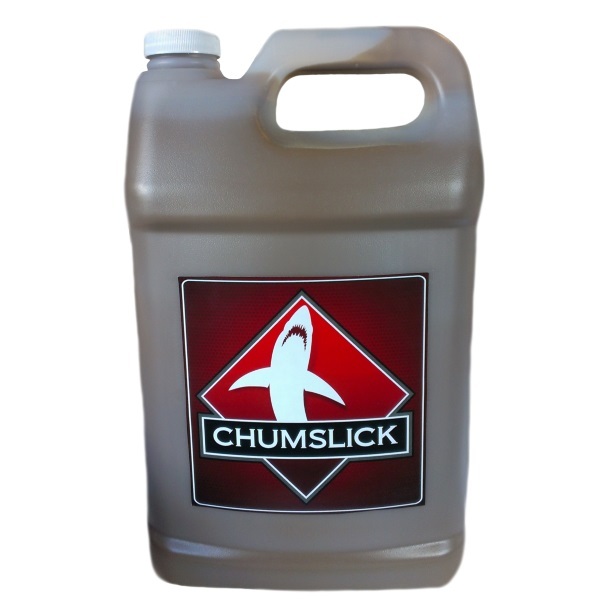 Snapper Up Chum is a dry/wet mix that is combined and ready within five minutes and eliminates the hassles and waste of frozen chum. 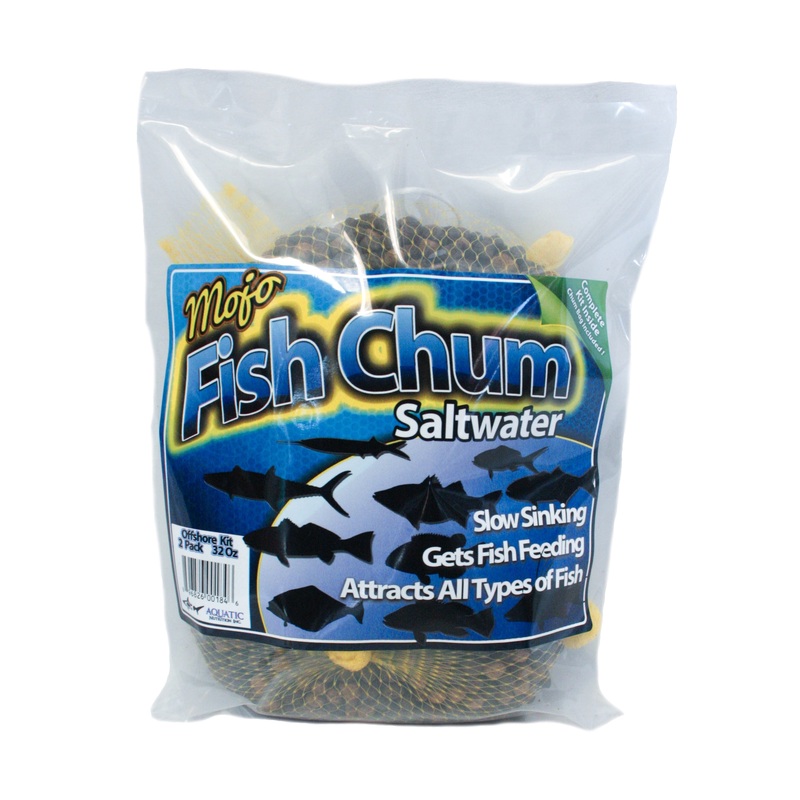 Chum Ball Fishing is a great way to fool wary Snappers such as Yellowtail Snapper and Mutton Snapper in south Florida and the Florida Keys. 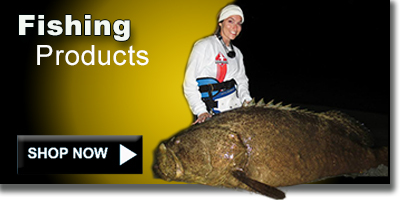 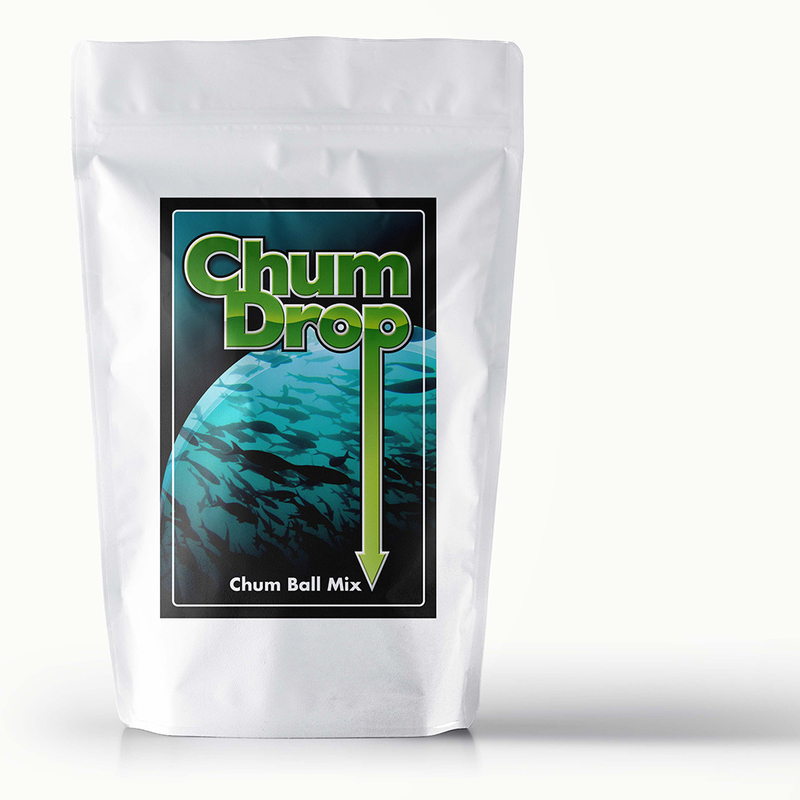 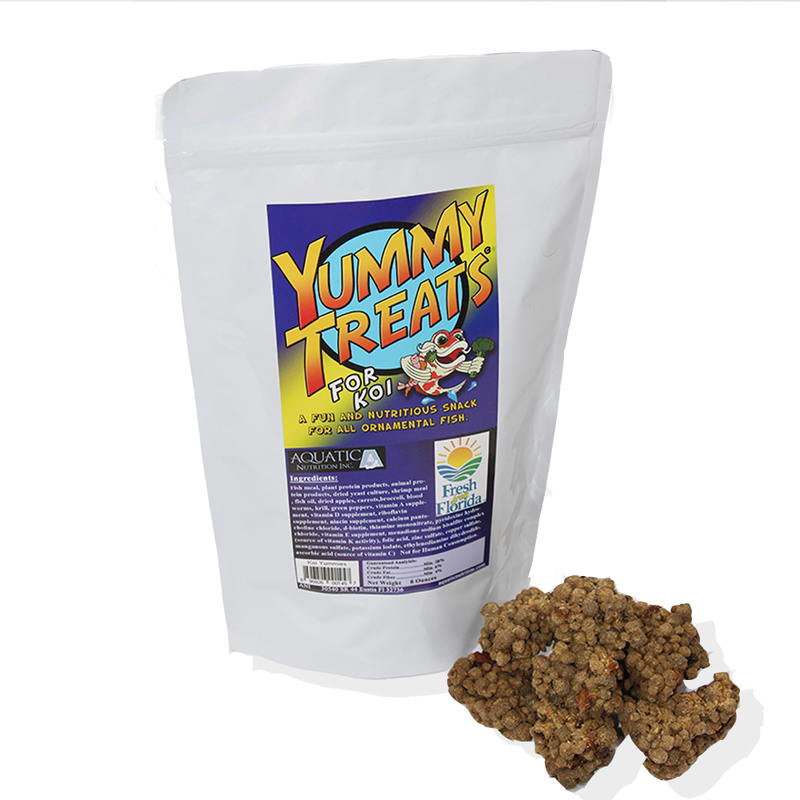 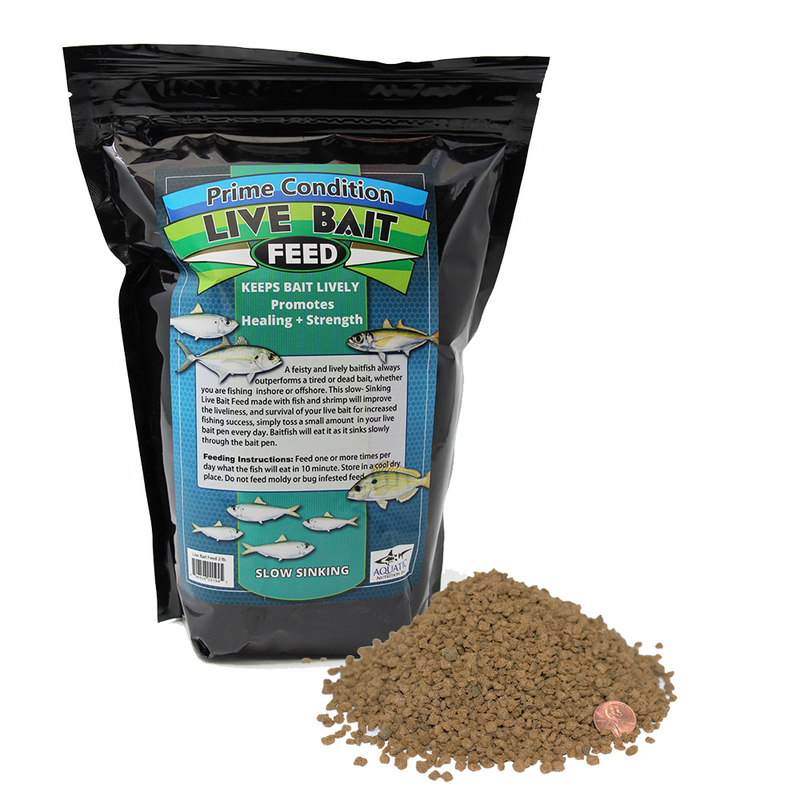 Chum Drop Chum Ball mix takes the hassles out of chum ball or sand ball fishing. 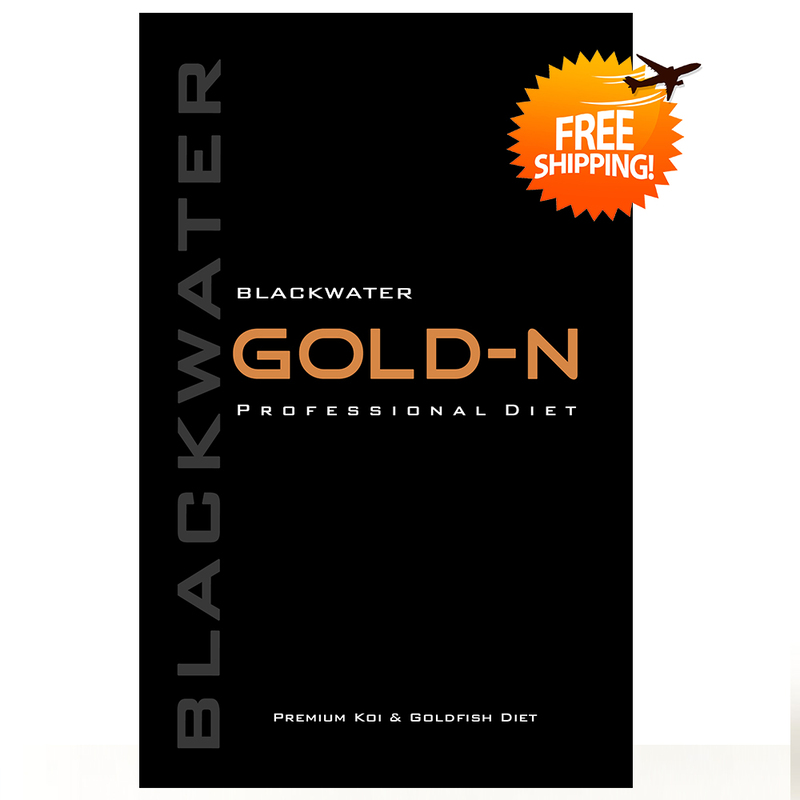 We are pleased to announce some special deals for you! 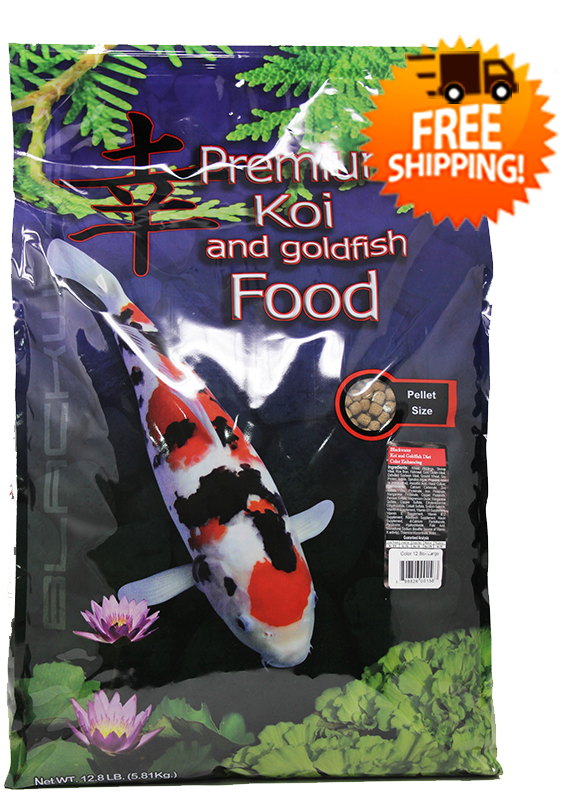 *When you checkout please double check your shipping address, especially if you use your Pay-Pal account.